Supporting research at the Institute of Health and Biomedical Innovation (IHBI) plays a vital role in solving the critical health problems of our time. 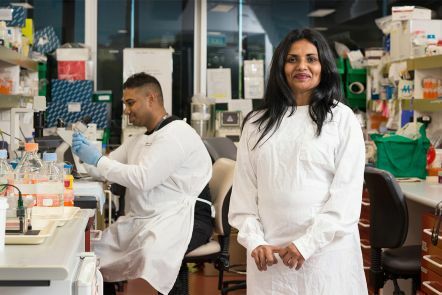 Associate Professor Chamindie Punyadeera and Dr Arutha Kulasingheare developing a simple blood test to predict rare cancers that are likely to spread. 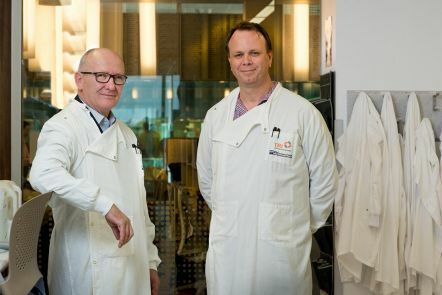 QUT researchers Professor Ken O'Byrne and Professor Derek Richard have developed a new drug that has the potential to slow the ageing processing and delay, or even prevent, major diseases such as Alzheimer's, Type 2 Diabetes, arthritis, and multiple cancers. 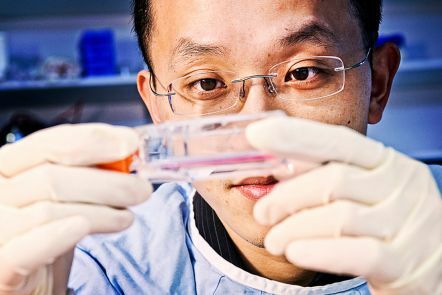 Having lost a sister to cancer, Dr Patrick Ling understands the potential impact his research into prostate cancer can have on lives of sufferers, families and the community. His work focuses on finding treatment to target prostate cancer stem cells, which are believed to be responsible for the regrowth of tumours. 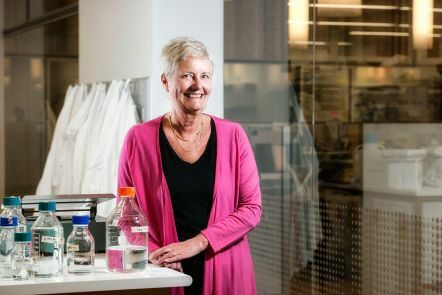 Professor Judith Clements' focus is on finding smarter treatments for prostate cancer. Your gift will help the Institute of Health and Biomedical Innovation to fast-track the search for solutions to the most pressing medical questions of our age and to ensure better health in our lifetime. 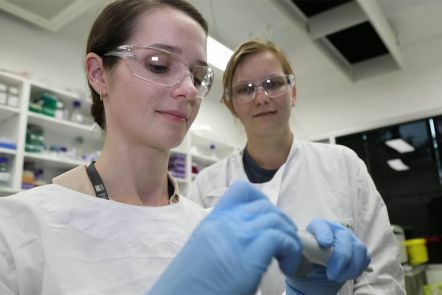 In Australia, one in two men, and one in three women are diagnosed with cancer before the age of 85.The cancer research program at our Institute of Health and Biomedical Innovation (IHBI) is working to develop new treatments and better ways to fight cancer. In Queensland alone nearly 21,000 people are diagnosed with cancer each year, and more than 7,000 will die of the disease. Prostate and lung cancer present two of the most serious threats: lung cancer is the number one killer of Australian men and prostate cancer is the second. IHBI's Australian Prostate Cancer Research Centre - Queensland (APCRC-Q) is based at the Princess Alexandra Hospital, and our researchers work closely with medical practitioners who care for and treat cancer patients. This means our prostate cancer research program is directly linked to the real experiences of people with cancer, their families and carers. compassionate and skilled end-of-life care for cancer patients. Make your donation to cancer research now. People diagnosed with cancer in Queensland each year.